I was born in Orange County, California after my parents immigrated to Vietnam after the fall of Saigon. I moved to California from Texas because my parents believed we would have better opportunities out here. Although I come from a low-income household, I was still able to attend California State University Long Beach, majoring in Political Science and receiving a certificate in Legal Studies. After I graduated from CSULB, I continued my education at Pepperdine University School of Law. There I learned and experienced the many blessings and hardships of becoming an attorney. With the vast growth of intellectual property law, I hope to bring more diversity into the field by continuing LAIPLA’s efforts to diversify the field. After all, protecting ideas requires creative minds with diverse backgrounds. I am excited to enter a field where I will be able to serve and protect innovative and creative minds that contribute to society’s growing needs. I am truly honored to have been chosen as one of the LAIPLA Diversity Fellows this year. I am excited to work for Harman International, the leading company in connected services and join the amazing LAIPLA community. 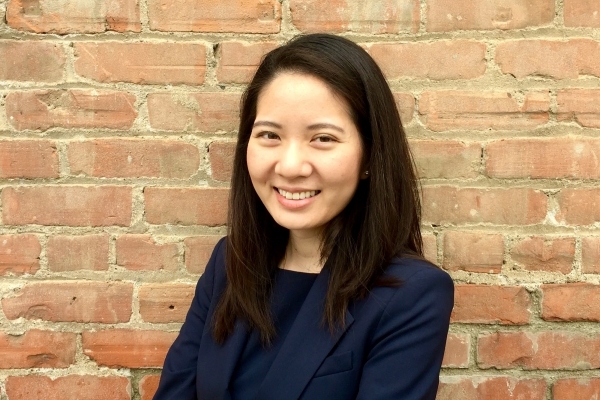 Jennifer Tsai is a registered patent agent with experience in drafting and prosecuting U.S. patent applications before the USPTO in several technical fields, including mechanical devices, medical devices and procedures, biological sciences, and ornamental designs. She has worked closely with clients and foreign representatives of start-ups, businesses, and research institutions to manage patent portfolios. Jennifer earned her Bachelor’s degree in General Biology at the University of California, San Diego. Prior to entering the legal field, she worked as a researcher in a bioinformatics laboratory. During law school, she served as a judicial extern to the Honorable Josephine L. Staton in the U.S. District Court, Central District of California. Jennifer also has experience as a law clerk at a private firm specializing in intellectual property and business litigation. 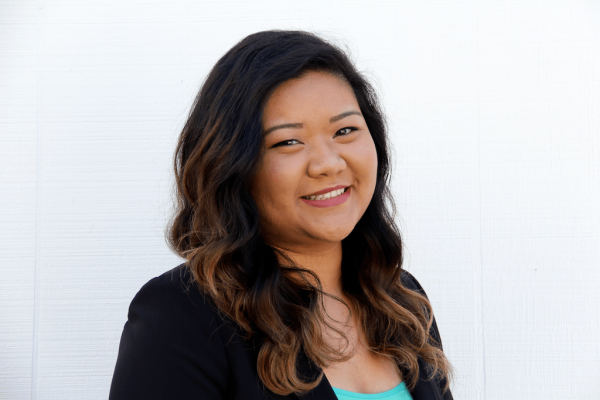 She received a CALI Award for obtaining the highest class grade in Legal Research and Writing I, and served as Academic Fellow for the Legal Research and Writing course. Jennifer also served as Secretary of the Chapman Women Lawyers Association.